This diamond was digitally rendered by hand using the measurements of a physical diamond as reference. 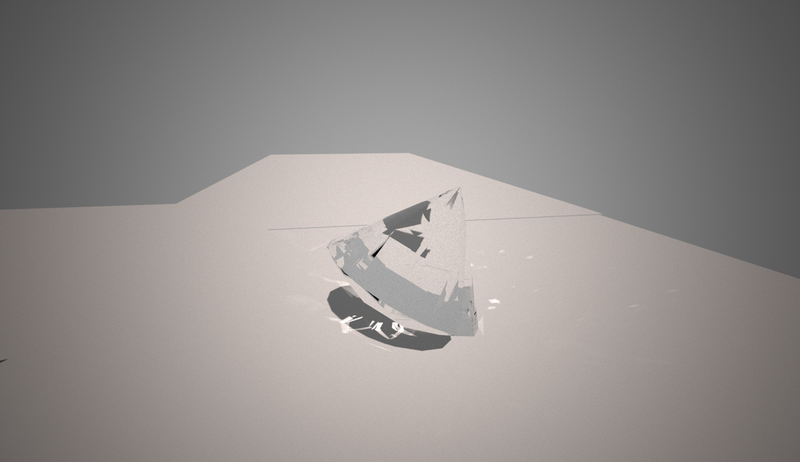 I was curious to see if and how the perceived perfection of this diamond would be rendered digitally. The Diamond while looking like a diamond in cut and karat it clarity was very different and light behaved like it would through glass. Magnifying rather than reflecting. 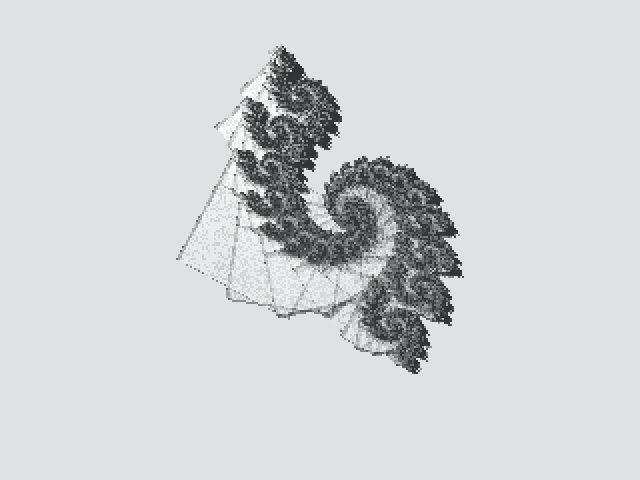 Using open source computations describing universal expansion theories, I created a fractal within Rhino using Python scripting. These fractal models give physical form to ideas of reincarnation of matter through decay and creation, as well as furthering ideas of the potential forms of matter in the universe. Given a large enough print bed, unlimited material and energy, this print could continue to create infinite spirals descending in size, acting as a reminder of the infinity of mass within the conservation of mass theory. The print could even be broken down into new thread and create a closed loop further elaborating this idea.